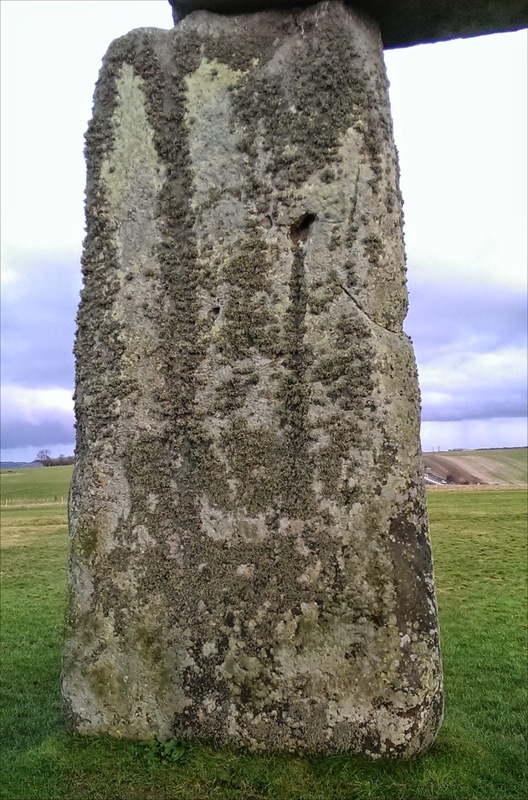 Sometimes when it is damp at Stonehenge old graffiti from the 1960s and 70s shows up as different lichen growth. 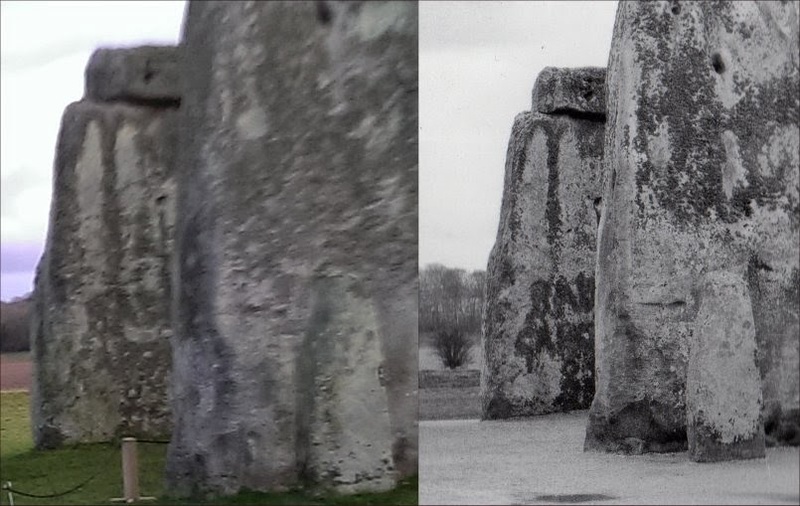 This picture shows on the left the view in 2014 and on the right sometim in the 1970s (I think). Other marks also still show, the damage is long lasting. Measuring them using the tools on www.magic.gov.uk I make Marden 13.6 ha and Durrington Walls 15.5 ha. 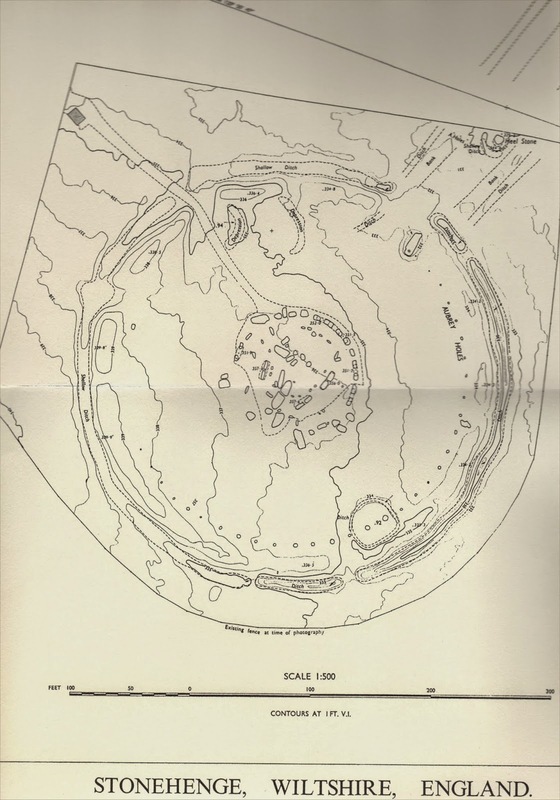 These are only rough measurements as it is not easy to see on the map the exact outlines of the henges. 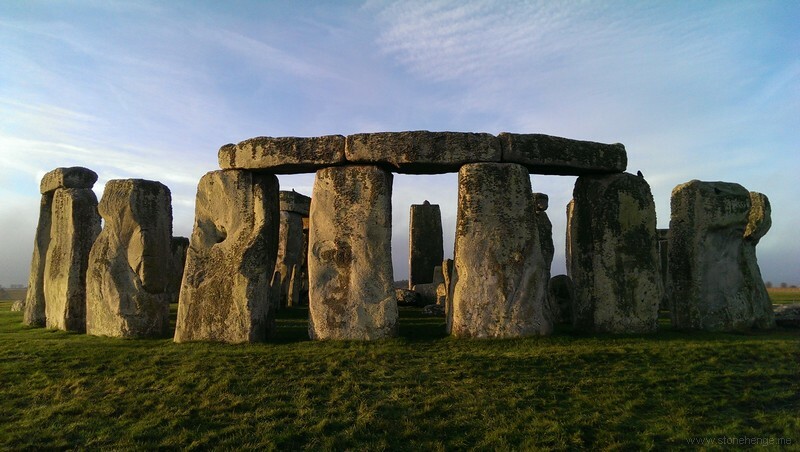 In 2014, the University of Bristol hosts a workshop at the Institute of Field Archaeologist's (IFA) annual conference . Social media has become an integral part of business practice in recent years. It benefits business by creating low cost marketing channels to reach a large customer base. For consumers and the public it serves as a venue to engage directly and immediately with archaeological practice. For all its positives, there are many pitfalls in using social media, notably knowing what content to share and how to display it appropriately. This session will examine best practice in the professional use of social media. Industry specific case studies will highlight best practice in this field. Various social media platforms applicable to industry, research, museums and personal profiles will be explored and explained. Attendees will draw from their own experience and their sector to test which social media outlets are best suited to their practice. Social media will also be analysed as a tool to promote research. Pitfalls and problems arising from the use of social media will be investigated and discussed. The session will culminate in the creation of a set of guidelines for the professional use of social media tailored to each participant’s needs, which will be contrasted with the institutional example of the University of Bristol’s Berkeley excavation project, where social media and appropriate guidelines are already in use. Berkeley Excavations Code of Conduct, download here . Workshop powerpoint (PDF version): download here . More resources will be added in the coming weeks, including a full report of feedback resulting from the interactive workshop. Click to embiggen - The exhibition at the New Visitor Centre near Stonehenge has some marvelous brass models of the monument through its development and decline. 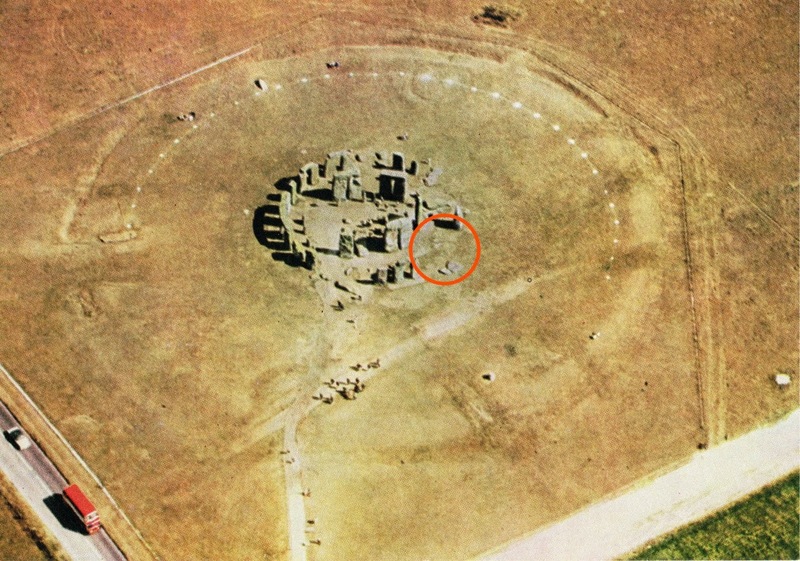 I found this picture (left) of the model as it is and thought it instructive to compare it with an aerial shot of the monument taken last summer by Adam Stanford of Aerial Cam. I note that in the model the Great Trilithon isn't twisted as in so many models. A free e-book which extensively examines the subject, and reminds me it isn't all about Wessex. From Dr Rob Ixer and Dr Richard Bevins comes this chance to download and read one of their articles. Elsevier are delighted to be present at the Society for American Archaeology (SAA) annual meeting. And are offering FREE access to some articles. Provenancing the rhyolitic and dacitic components of the Stonehenge landscape bluestone lithology: new petrographical and geochemical evidence. Many thanks for passing this opportunity on. 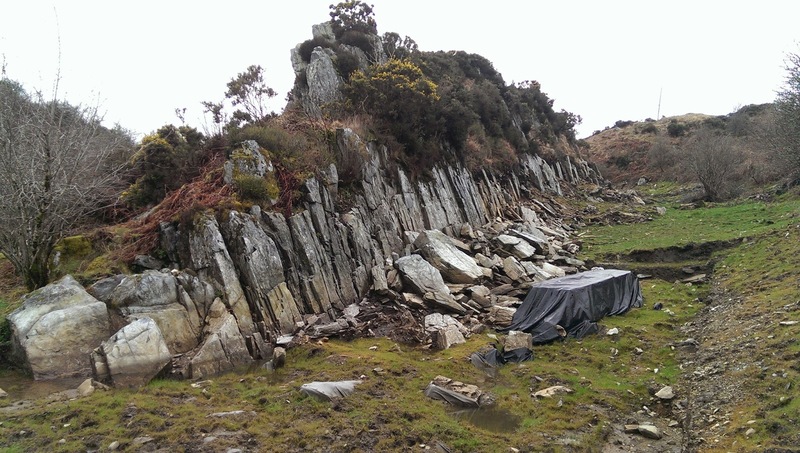 The rock outcrop at Craig Rhosyfelin has recently been confirmed as one of the sources of the inner circle of bluestones at Stonehenge. 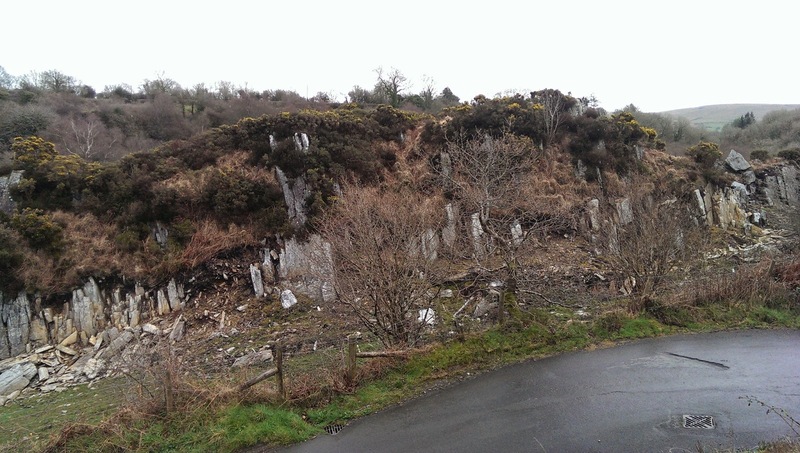 The archaeological advice we have received has confirmed that this site is now of international importance and is highly likely to generate a great deal of public interest and a steady stream of visitors to the site, especially given the proximity of Pentre Ifan cromlech, another heritage attraction dating from the same Neolithic period. 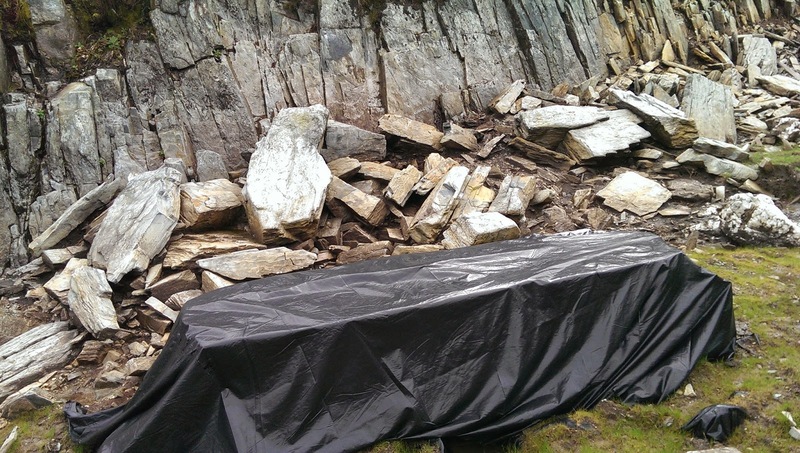 Cadw, who manage Pentre Ifan have a concealed visitor counter which records an average of 25,000 visitors a year. 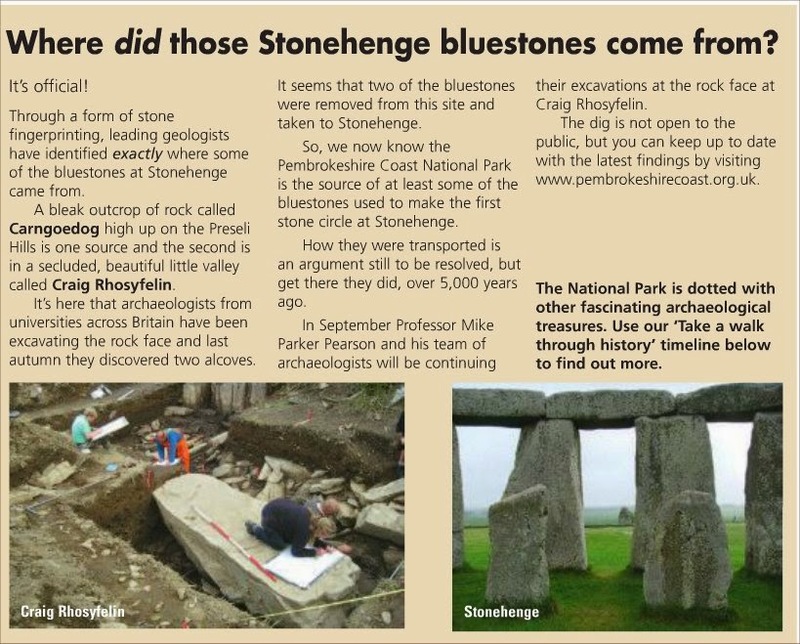 Craig Rhosyfelin is fully expected to generate significant visitor numbers in its own right as well as spin off visits from the nearby Pentre Ifan. In anticipation of the rise in popularity of the site and the inevitable influx of visitors ¡n the short term there ¡s a need to manage the additional traffic that will be generated. As you will be aware although Craig Rhosyfelin is only less than a mile from the B4329, it is comparatively difficult to gain access to due to the approach roads being steep, twisting and narrow with few passing places and a deep ford. Due to the potential for traffic congestion and vehicles being parked in gateways we have been in discussion With the highway authority, Pembrokeshire County Council to consider a range of traffic management options. 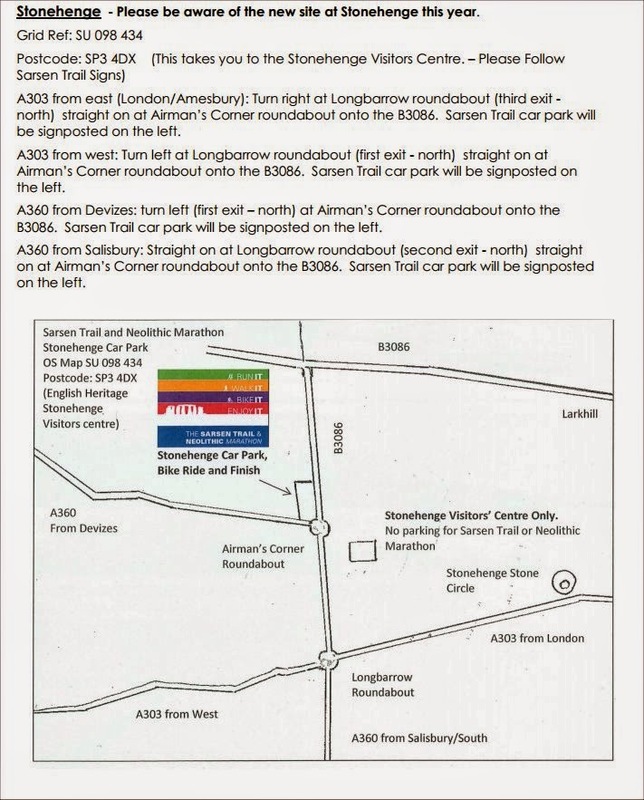 In order to be able to respond positively and responsibly to the public’s desire to visit this site, we feel it is necessary to identify a suitable parking area as close to the site as possible. 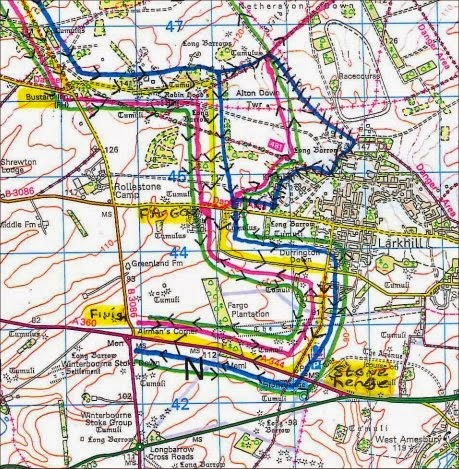 The site is best approached from the west to avoid the narrowest section of road and ford so we have identified a suitable parking area approximately 300 metres along the road from Craig Rhosyfelin where there is sufficient width of carriageway and verge to accommodate roadside parking. The location of the Parking area is shown on the attached plan (missing). The stretch of verge is to be found on the northern side of the road and is approximately 40 metres in length. 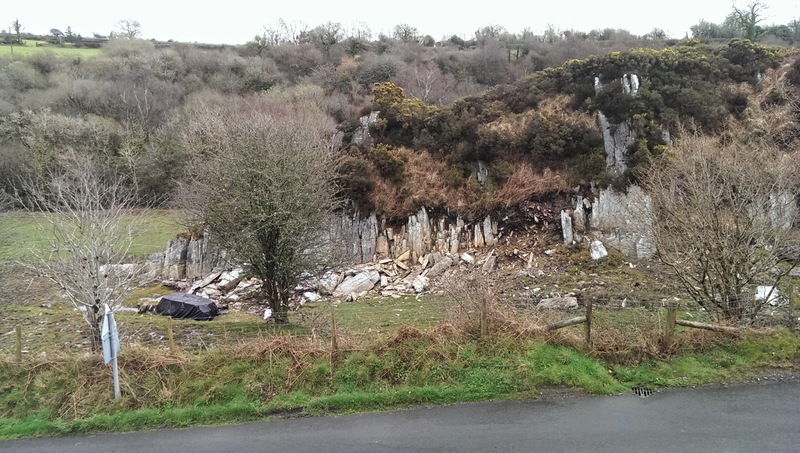 The roadside parking would therefore be very similar to that at Pentre Ifan. We propose to undertake work in the new year so that the parking area Will be available for the main visitor season. In the short term it would still be our intention to keep the site as low key as possible and not actively promote it. 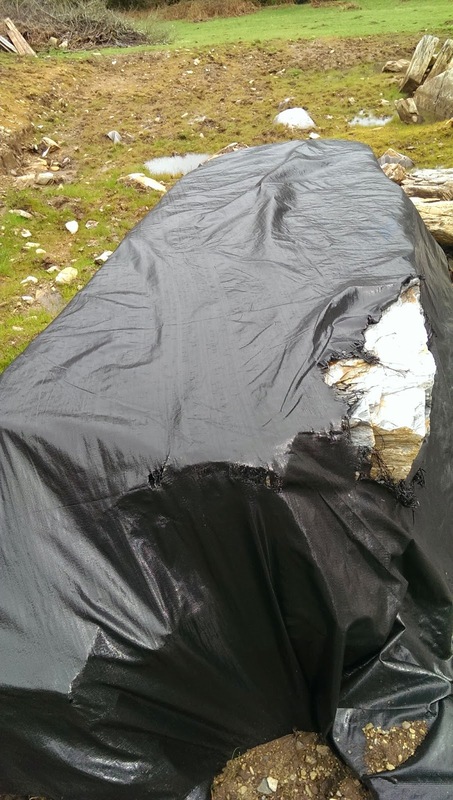 Our strategy is to be able to respond positively and esponsibly to visitors’ requests by providing information in terms of how best to access the site, where to park and not to obstruct farm and field gateways. 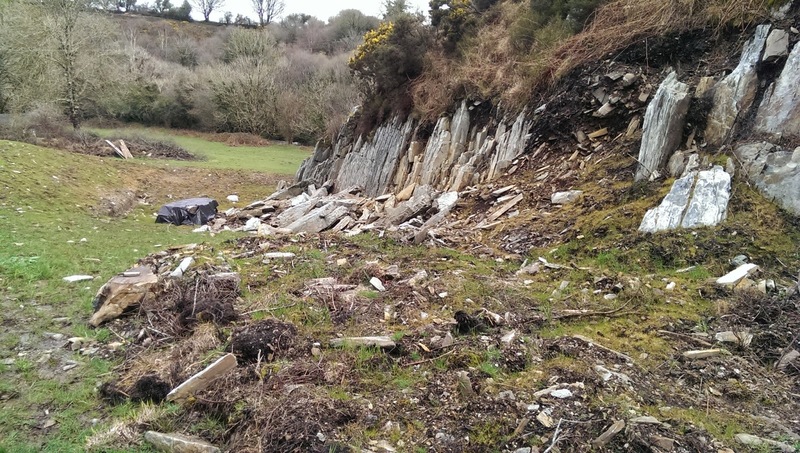 We will also be improving the public footpath that runs past the rock outcrop and gives access to the site. 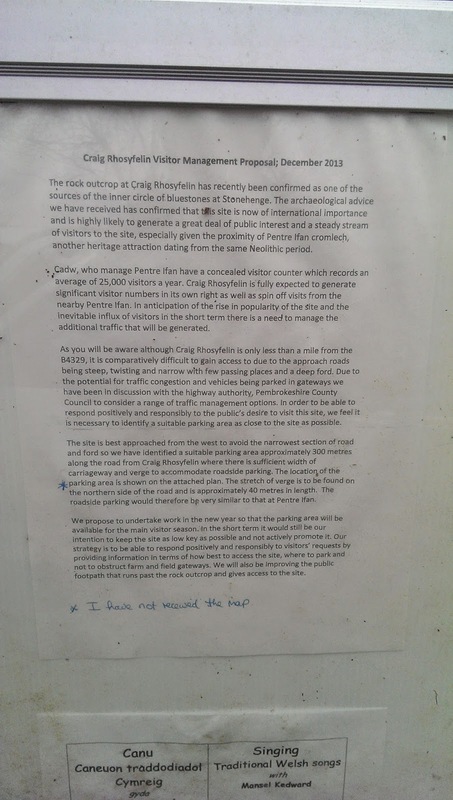 (Copy of public notice posted at site). 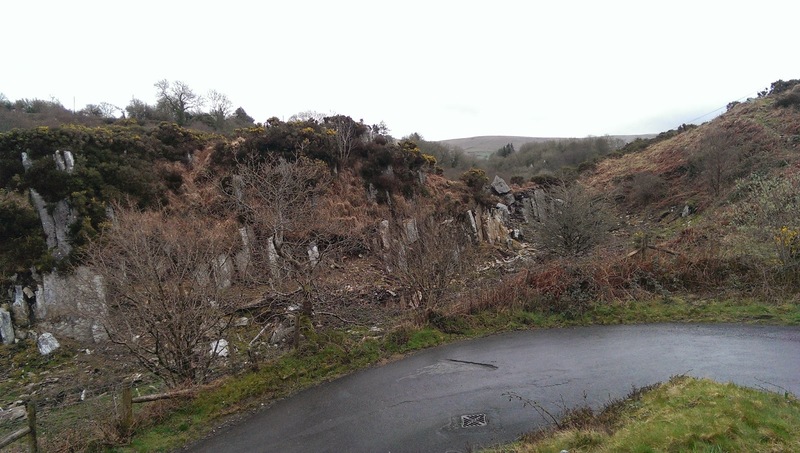 As I was passing it would have been unforgivable not to take a few photos of Craig Rhos-y-Felin a source of some Rhyolite "Bluestones" for Stonehenge. 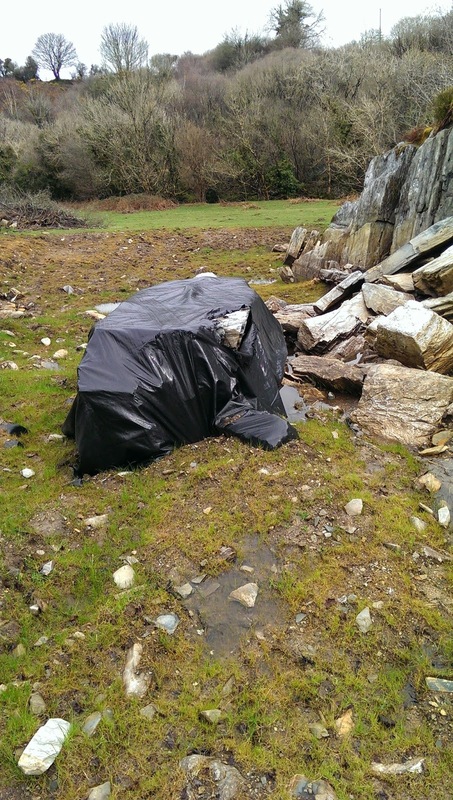 Mike Parker Pearson has left his "abandoned" monolith shrouded ready for further investigation. 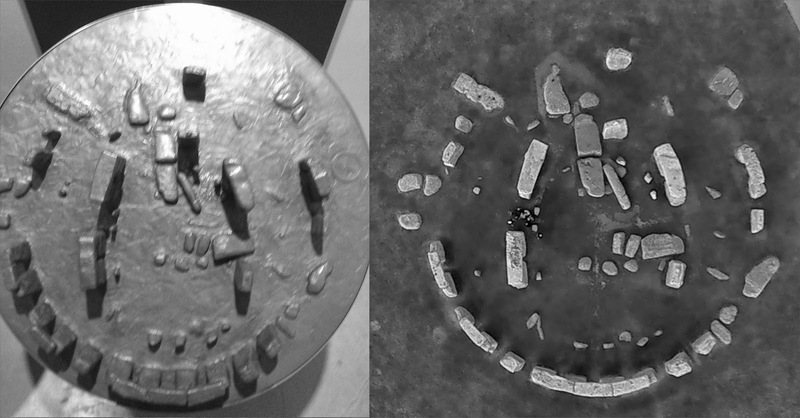 Back in July I noticed some parchmarks at Stonehenge which were the first indications that there are stoneholes for the missing stones 17 and 18 and also showed the stoneholes for stones 19 and 20 - see this post for more details. I bought a postcard today which dates from the early 1960s which also shows these parchmarks, I think they have often shown up and they were never recognized for what they are. Last year they had been there for some time before the penny dropped with me. 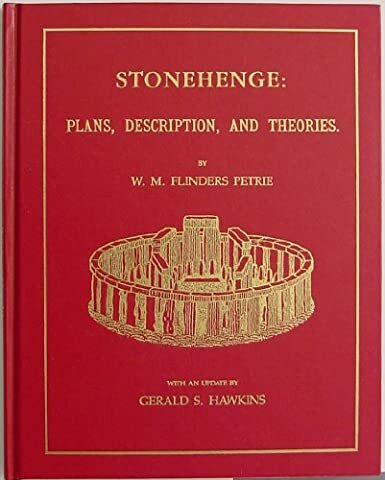 STONEHENGE: PLANS, DESCRIPTION, AND THEORIES by W M Flinder Petrie with an update by Gerald S Hawkins. A fascinating book with this excellent map produced in 1966. Hawkins is intrigued by the semi-circular depression just to the east of the North Barrow. It shows up in this photograph from the early sixties as a dark mark. He assures the reader it isn't a Fairy Ring and wonders what it is? I do as well, as I haven't seen it mentioned anywhere else. 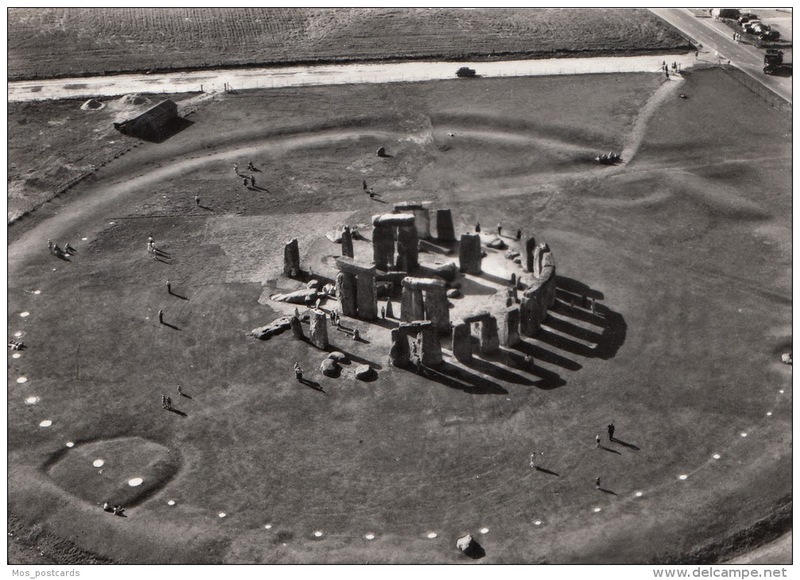 Here's one of Stonehenge showing some species and the Parish Boundaries (odd where they go). "What's in your backyard? provides access to environmental data for England and Wales at a local level. 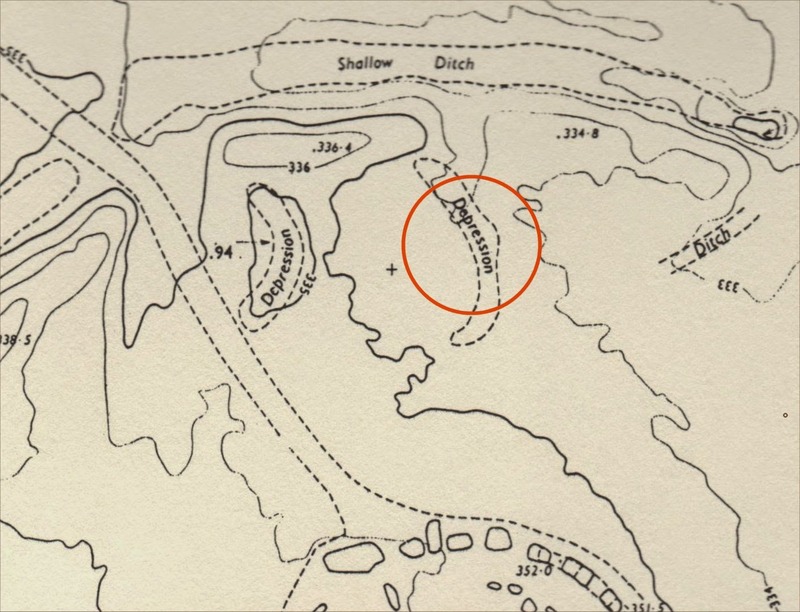 However, please be aware that with the scale used, the maps are not precise for a single point e.g. for an individual property."